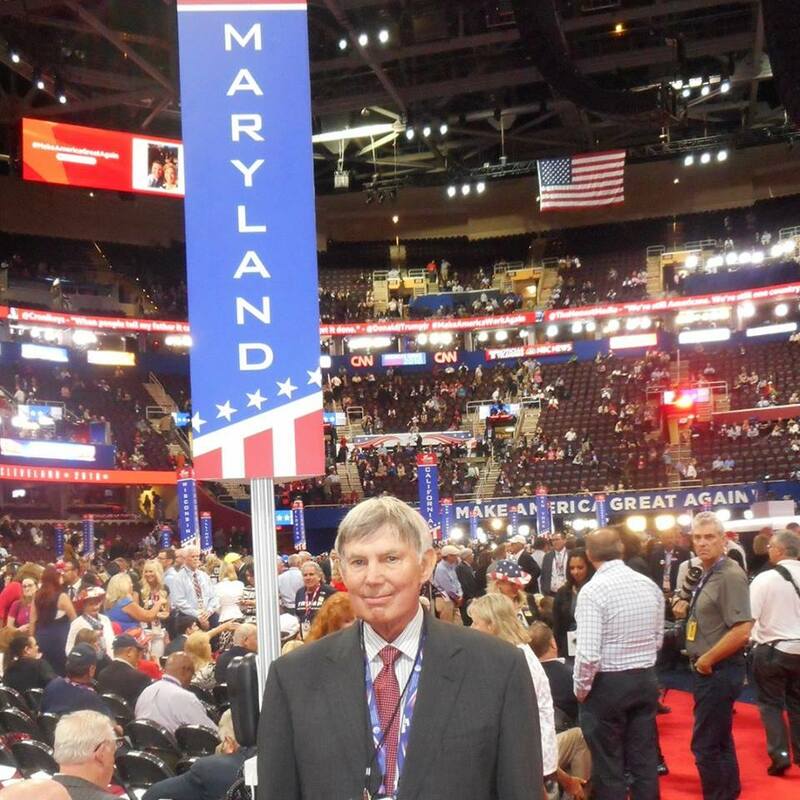 One of Maryland’s 38 Delegates at the 2016 Republican National Convention. It is noble to serve your neighbor, community and the citizens of Howard County. Calvin Coolidge. So succinct and conservative. Biography of Calvin Coolidge. So succinct and conservative. Excellence and Safety in our Schools. It is a cheap cost to do Maryland’s Business.